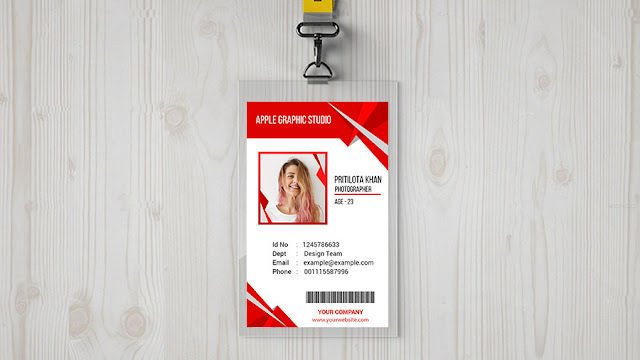 Hello Designers, in this post we will discus about design a modern and attractive corporate business card. 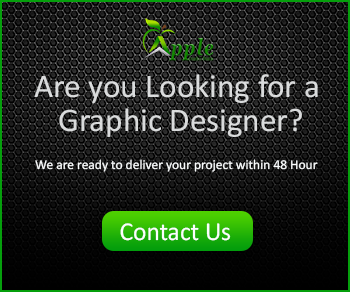 Before design visiting cards, we have to get ideas about it's size. It is 3.5 inches wide and 2 inches high. But more .25 inches are taken in outside and inside for the safety of the text and blade. If you have to print it, then select CMYK color mood in Photoshop. 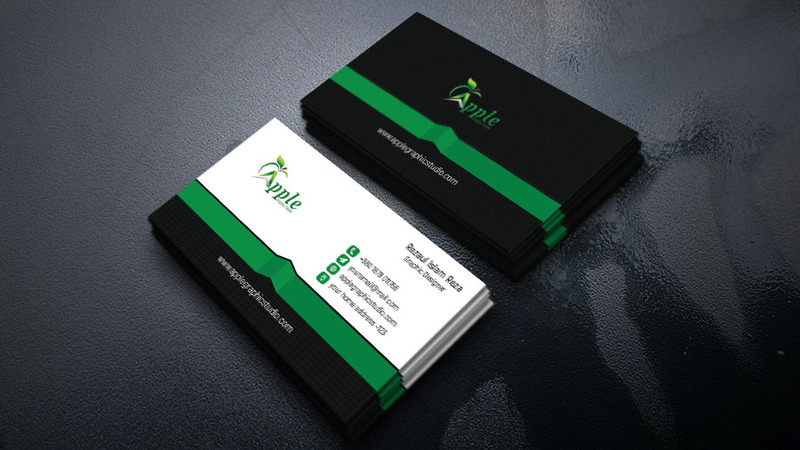 Follow the video below to see how to design an eye-catching business card within around 10 minutes. Hi! Great Tutorial. But I have a question. After the Patern Overlay, how come the darken rectangle appears? I tried everything but I didn't found.